Top tips for dressing your Christmas tree | Belvoir! For some it may seem a little early for putting up the festive decorations (baa humbug), for others Christmas is in full swing and it is most definitely the most wonderful time of the year. 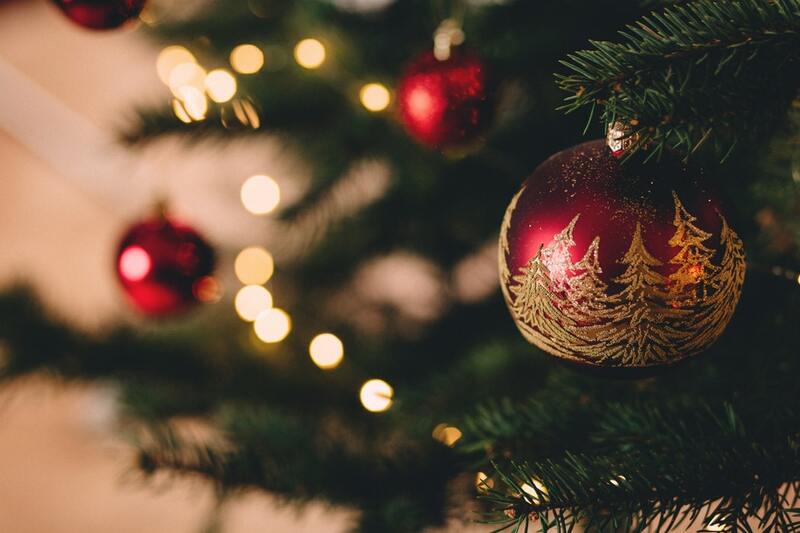 It isn’t Christmas without a beautifully decorated tree, and whether you go all out or keep it subtle, we have put together a few tips to consider when it comes to dressing the perfect Christmas tree for your home. Real or artificial your tree needs a decorative base, be it a pretty plant pot or a tree ring, this will provide you with the perfect back drop for those precious gifts. Fluffing each branch of your Christmas tree will make a huge difference to your finished look, make sure you don’t rush this part and consider each section of the tree. There is nothing worse than beautifully applying your Christmas tree lights, to later discover that they do not work! Always make sure you test before you apply, and most importantly make sure you have enough lights to reach the top of your tree. The tree topper, traditionally a star or an angel, but why not do things a little differently this year. You could tie a simple wide ribbon, or wire one of the kid’s homemade decorations for that homely touch. You can’t beat a themed tree, simply match this with your home style and your tree will fit in perfectly. If you want to be really ‘on theme’, you could also coordinate your wrapping with your decorations.